In the first six weeks of #netnarr we’ve talked about a lot of dark topics regarding the state of the internet. Darkness remains. And not that we are suggesting it can change anything, but we turn now to something that most past participants have enjoyed: the meme. We will explore those simple combinations of image and text that swirl through our online interactions, and consider both their meaning and their impact. And is there some way we can use this simple form of media to spread some good, alchemical light into the internet darkness? Do we even have to explain what this kind of image is? Who is this person depicted? Do you know it’s backstory? 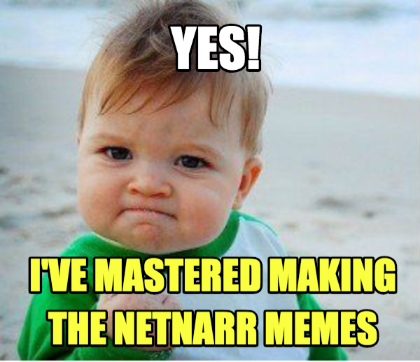 We collected from previous #NetNarr classes a reference guide about the history of memes. Check it out! You can read about their origin (a concept from biology). Did you know there was a LOLCat meme in 1905? In the #netnarr class we will start with sharing our own experiences with memes and how we interact with these kinds of images (feel free to use hypothes.is to annotate this page with your own remarks). Why is this form of communication effective (or is it?)? Are they an emotional trigger? Where do you come across memes? Describe a meme image that you saw most recently. Why do you remember it? What did you do with it? What went into that decision process? How often do you use them to reply as a reaction? Do your parents use them? Understand them? Are they a shallow form of humor, or maybe a layered and complex commentary? The idea of the meme is that they spread rapidly – is going “viral” the end goal of digital creating? How are they a part of our language these days? What is their connection with pop culture? Are there memes that don’t work? Fall flat? Think of a meme working like a word (or phrase) from a dictionary… when you want to say “______”, what meme image to you choose to use? What is at stake with the impact of memes that go viral? Yes, we will make memes. But before we dive in, we’d like you to deepen your digital alchemical knowledge by learning some meme traditions (their origins). 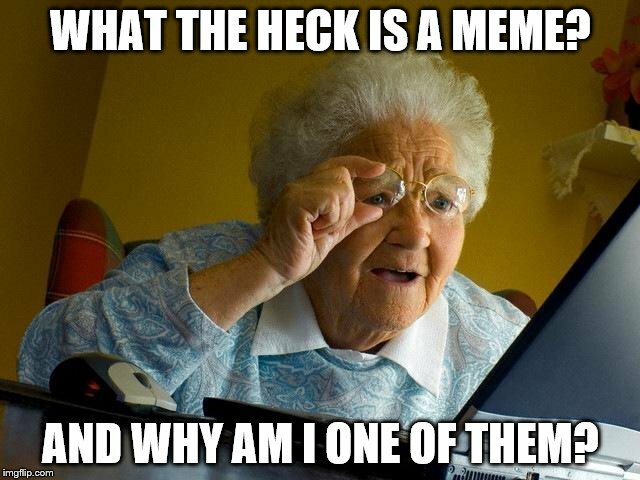 By understanding the ways memes have been used and re-used in the past, we hope to help you fine-tune your own meme making process. 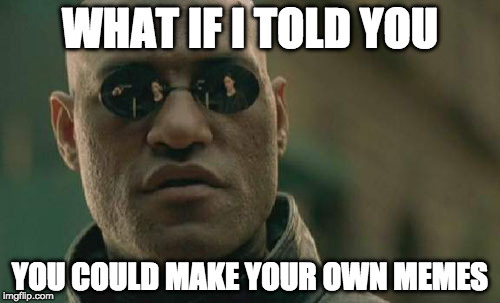 We will start our journey at the imgflip Meme Generator, (but there are hundreds of meme-making tools out there). The reason why we start here is that along the top of this site there are thumbnails of the most popular images. Scroll along the top until you see an image you recognize or just find one you are curious about. Click the thumbnail. 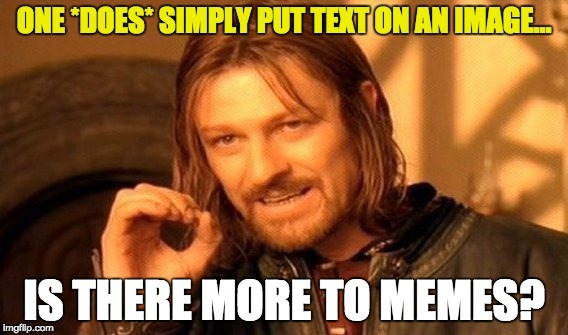 This is where imgflip is helpful- it provides the name of the meme, a way it can be searched. Maybe we’ve seen a meme using this image of Oprah or maybe we just like her. 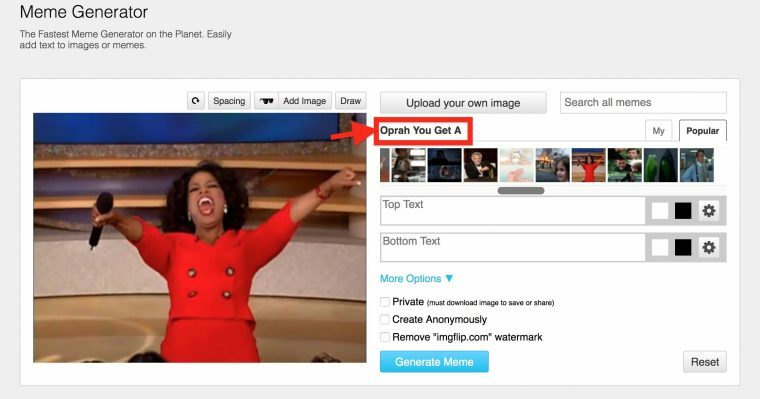 Regardless, imgflip tells us this one is called “Oprah You Get a”. Copy this text. Now we can hop over to the Know Your Meme site. Paste the name of the meme into the top right search box, and hopefully you will find the backstory of the meme image you selected. Here it is called Oprah’s You Get a Car. The information here tells you not only where it came from, but provides context for the way the image is commonly used (note that often the examples and the backstory maybe be NSFW). Now that you are equipped with some knowledge of this meme, return to the imgflip Meme Generator. Try entering some text on the message that reflects a discussion or topic we have looked at so far in #NetNarr (maybe tracking, digital detox, catfishing, self-representation) and make it into a meme message that works. Can we send both sarcastic and/or hopeful messages about internet darkness? 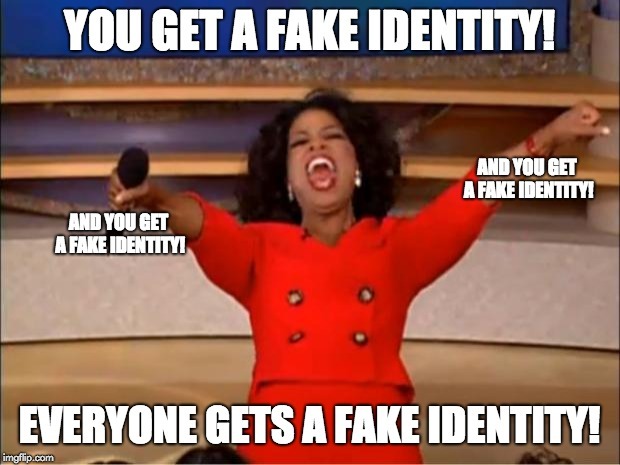 For example, maybe Oprah dishes out fake identities? The click Generate Meme. That’s all there is to it! Download your meme image so you can use it later in your weekly blog summary and also to share it in our collection at the Somni Porta. Now you have some meme making skills. What else can you do? You are not limited to using the images provided by these sites; why not use your own. 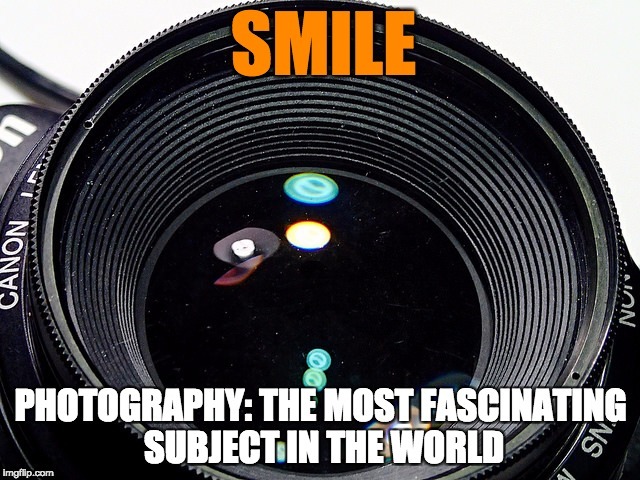 Going back to last week’s activity re: the #SelfieUnselfie, create a meme image that represents the topic, interest, hobby that you are most interested in. You can use your own photo or one that represent it. But try a meme generator as a way to assert what you think is the Most Fascinating Subject in the World. You are the success kid, right? The story should reference the idea of digital alchemy, or it’s powers to combat darkness. You need to embed the meme images in your blog in a way that they tell the story. Keep track of the sources, and include a credits list including links. One meme image should come from the Somni Porta activity we did for this class, e.g. one created by someone in class (and not your own). One meme image should come from somewhere else on the internet, e.g. one that someone created for their own purpose/amusement. The other three meme images should be ones you create to fill in the story. Field Guide Review. 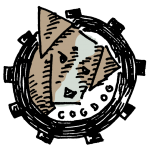 Use the collection of links related to memes in our guide or something else you find related to the use of meme images to add one more review post tagged fieldguide that might be of interest when producing a “Field Guide to Surviving the Darkness of the Internet”. 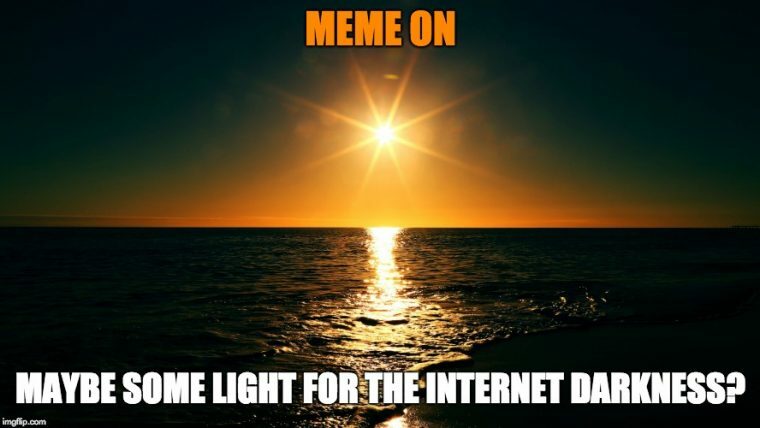 Complete the activity for a Meme to Counter the Internet Darkness (we should finish in class) and make sure it appears in the Somni Porta collection for this mission. Complete the Five Meme Story activity described above, and publish to your blog. Tweet out any other interesting and effective memes you see this week.